﻿ Bail Bonds Cobb County Ga (770) 434-2188, Cobb County Bail Bonds, Bail Bondsman Cobb County Ga.
At Hotlanta Bonding Company, we know that having a friend or family member arrested is a traumatic experience for anyone. 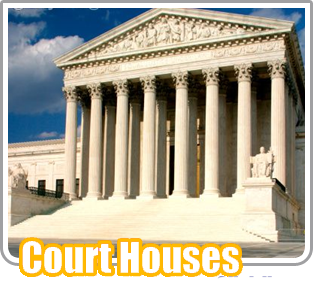 At a time like this, what you really need is a concerned professional who can help you navigate the judicial system and get your love one back to your side ASAP. 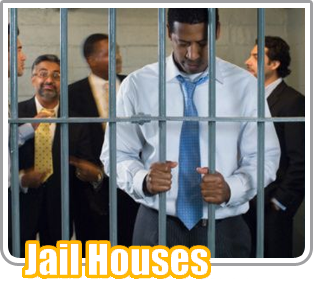 Hotlanta Bonding Company is a full service bail bond agency. 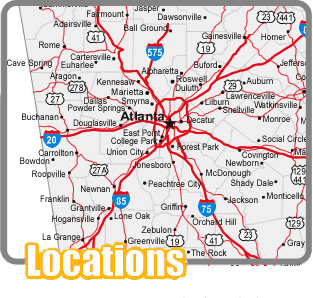 We post bail bonds in Cobb County, Georgia 24 hours a day, 7 days a week. 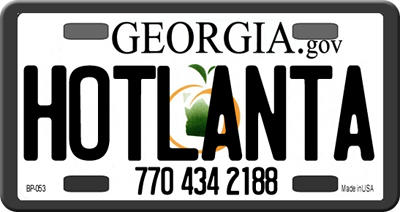 Why Should You Choose Hotlanta Bonding Company?